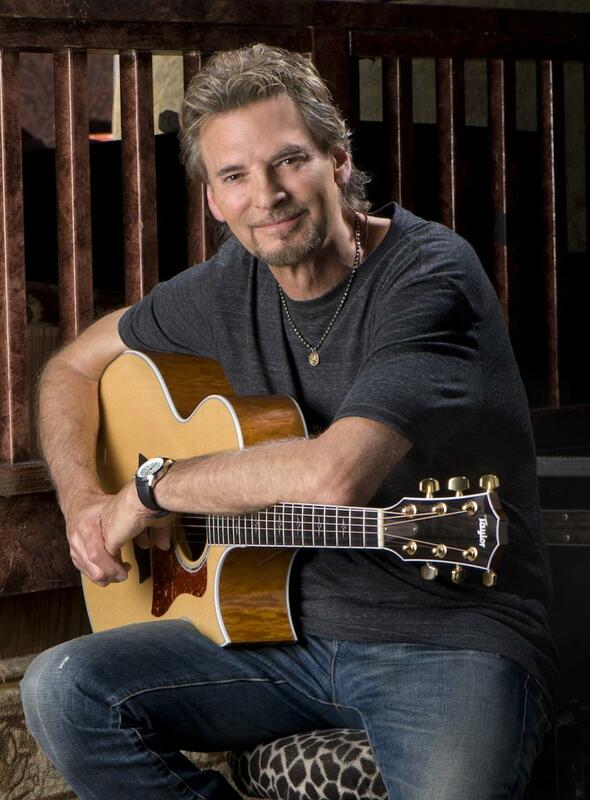 Whether it be as one-half of the duo Loggins and Messina or as a solo artist responsible for three of the best-known film soundtrack tunes of the 80s (“I’m Alright” from Caddyshack, the title track from Footloose and Top Gun‘s “Danger Zone”), Kenny Loggins has built a long and successful career. And he continues to add to his accomplishments as evidenced by the arrival of his recently released children’s book, also titled Footloose. Loggins also has an upcoming appearance at the star-studded “The Music of Aretha Franklin” tribute show at Carnegie Hall on March 6. Pulse: How much of an influence was Aretha Franklin’s music on you? Kenny Loggins: Aretha was always a major influence on me as a singer. I’ve always been schizophrenic, musically. 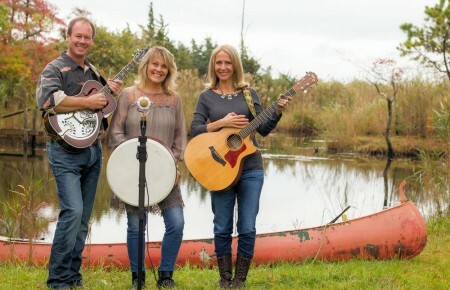 I was raised by two big brothers—one of which was deep into folk and more countrified stuff, so folk music was my first language. But my other brother turned me on to R&B early on—everything from the Coasters and Little Richard on through. So, Aretha was the next generation of singers that began to influence me as a pop singer. Moving parallel lines with the Beatles on one track and R&B on the other, she is part of my language as a singer. So you must be looking forward to participating in the upcoming tribute concert. I really am. It’s a fun way to visit New York again, and in particular, I get to do a song. I picked “Knock on Your Door,” the Stevie Wonder song that he wrote for her. It’s a great song and I didn’t think anybody would have that on their radar, so it was an easy call for me. And you have a new children’s book out titled Footloose. I took the lyrics from “Footloose,” and rewrote it as a children’s book. And the idea is animals in the zoo who come out under a full moon. The zookeeper is Jack—in the original song, y’know, “Jack, get back, come on before we crack.” I made Jack one of the constants. He is the zookeeper, and he lets the animals out under a full moon, and they all get out and dance. The idea is they have to wait for all the people to leave; you don’t want any people to see this happen. And two little kids sneak in and watch the whole thing going on. I have five kids of my own, and I’ve read lots of children’s books, so I have a vocabulary there, too. It’s been fun to explore that direction. It’s hitting really well, so I hope people are curious enough—especially those with little kids or grandkids—to check it out, because we’re talking about doing “Danger Zone” as a follow-up. That could be fun. I’m just finishing up an album for BMG. We’re calling it Night Songs, and basically it’s a parent-children album. 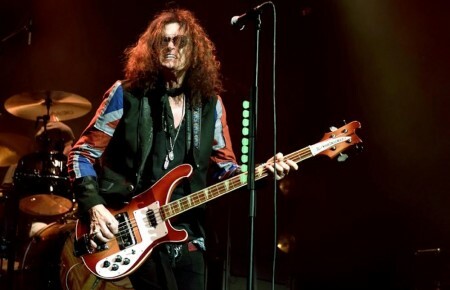 It’s classic rock songs that I’m doing my versions of, including a few of my own. That should be coming out in the first quarter of next year. And then I’ve got a PBS Soundstage that I’m putting the finishing touches on. That should come out probably in the middle or third quarter of next year.